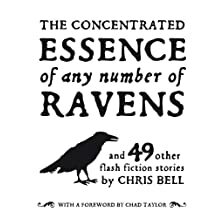 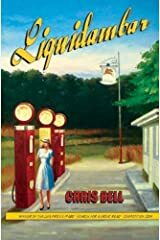 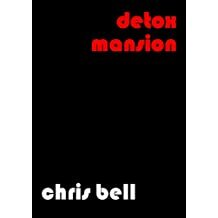 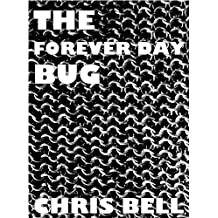 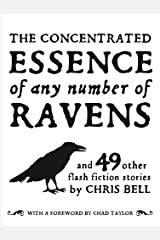 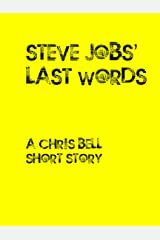 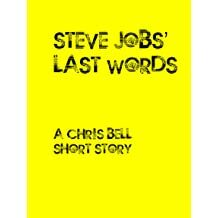 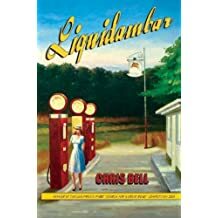 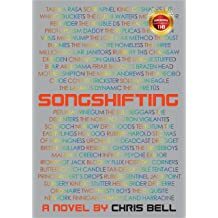 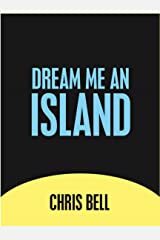 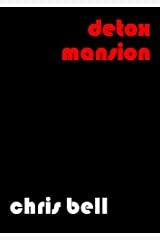 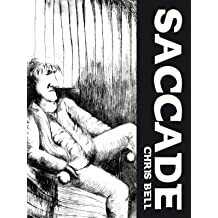 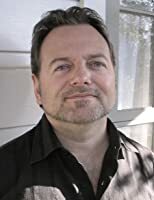 Chris Bell is the author of six books, as well as two short story collections, two collections of poetry and a flash fiction collection. 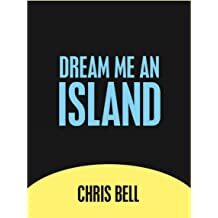 He was born in Holyhead, North Wales. 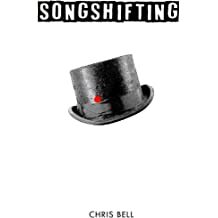 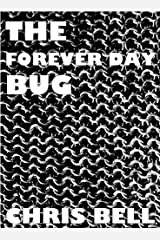 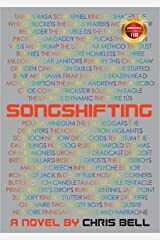 After working as a musician, a messenger for a small London record company, a freelance music journalist and editor, he moved to Hamburg, Germany where he was employed by a guitar company and an independent music publisher before emigrating in 1997 to New Zealand, where he's a writer. 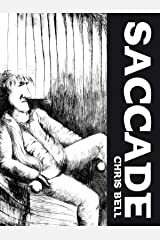 His short stories have appeared in 'The Third Alternative'; 'Postscripts'; 'Grotesque'; 'The Heidelberg Review'; 'TransVersions'; 'Not One of Us' and 'Takahe'. 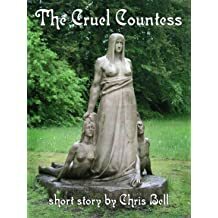 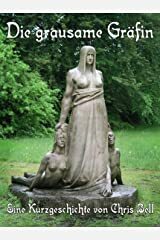 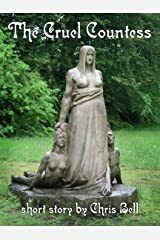 'The Cruel Countess' was anthologised in 'The Year's Best Fantasy & Horror (10th Annual Edition)', published by St Martin's Griffin Books, in which his collection 'The Bumper Book of Lies' received an Honourable Mention. 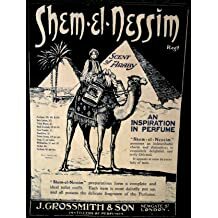 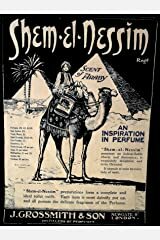 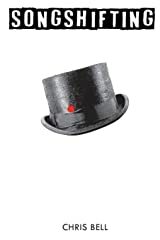 'Shem-el-Nessim' has appeared in 'This Is The Summer of Love' and 'The Mammoth Book of Best New Horror 21'. 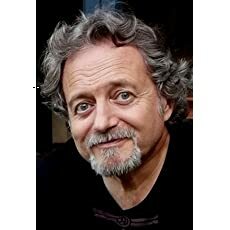 His poetry has appeared in 'Workshop New Poetry'; 'New Zealand Listener'; 'Snorkel'; and foam:e.
'Liquidambar', his first novel, won the UKAuthors 'Search For A Great Read' novel writing competition.